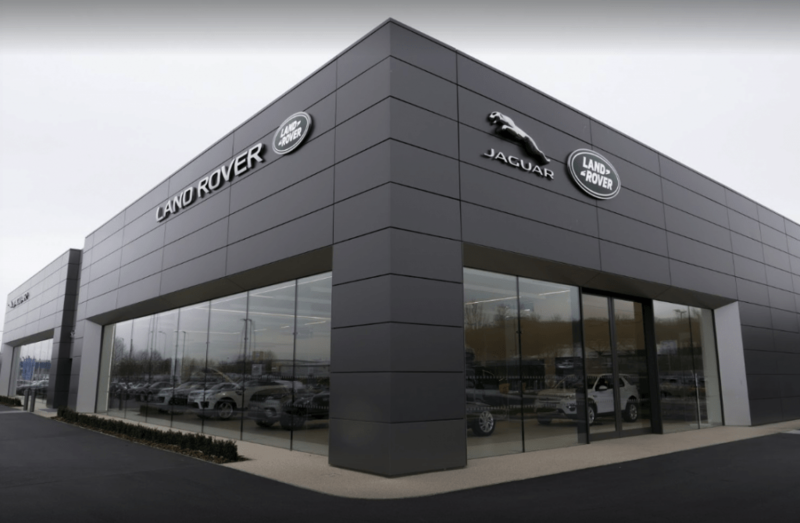 DCM are proud to have been involved in the transformation of the landscape surrounding four new state-of-the-art Jaguar Landrover dealerships in Bolton, Crewe, Reading and Cardiff, as part of JLR’s new global identity program, ‘ARCH’. 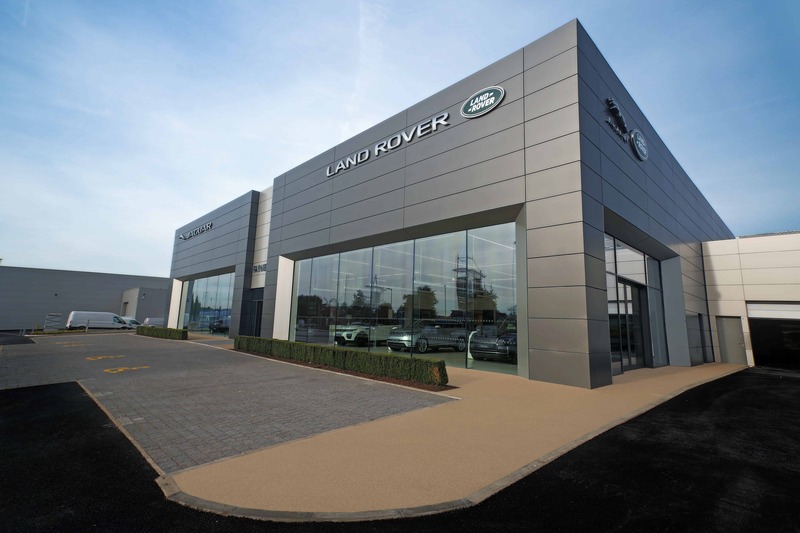 Resin bound gravel was chosen to provide a crack-free, extremely durable surface which would give years of outstanding performance. 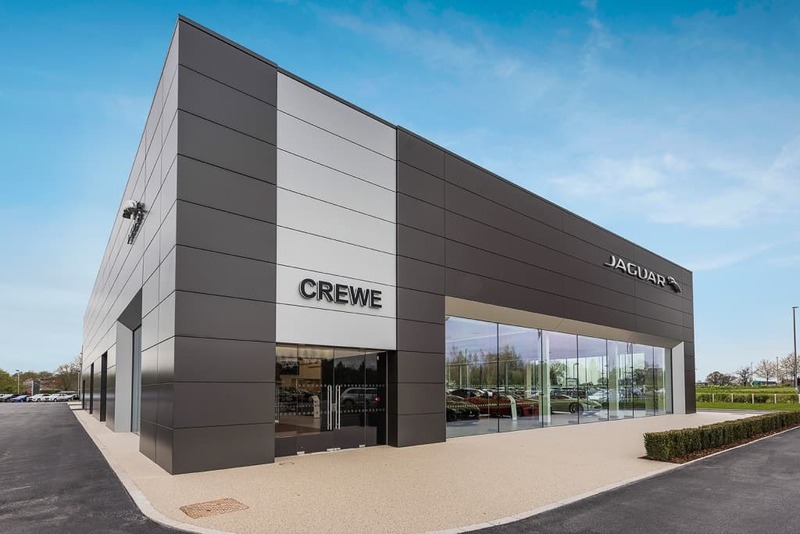 Norwegian Pearl coloured aggregate was used to complement JLR’s refined, eye-catching and distinctive branding, and provide a fully permeable surface.